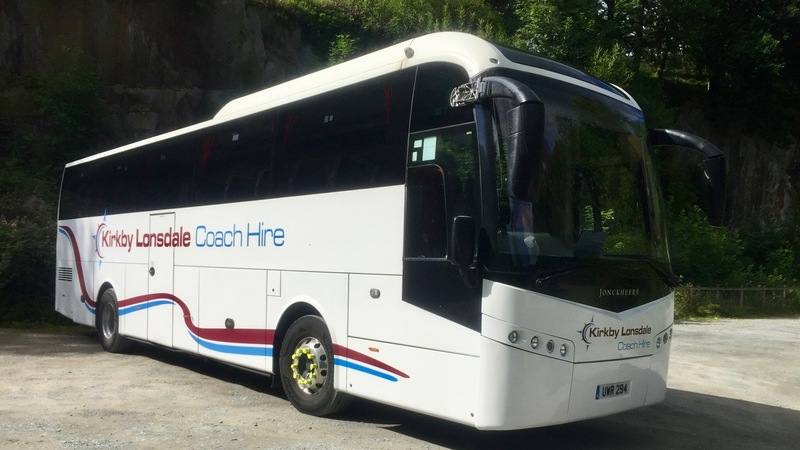 Kirkby Lonsdale Coach Hire Ltd is a family business that operates bus services and coaches from Lancaster, Kendal, Kirkby Lonsdale and the surrounding areas. August 2011 will see us reach 20 years in business. We can provide quotes and ideas for trips around the UK. We have 24, 29, 35, 51, 53, 57 and 65 seat coaches. 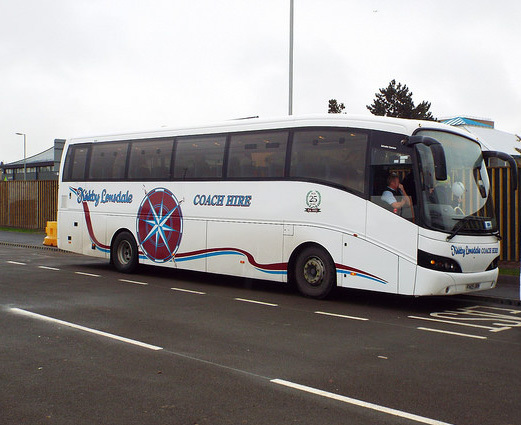 We also have 70 seat school coaches available. Work we undertake currently include school trips and residential weeks, football matches, School sports, shopping trips to Manchester/Liverpool etc, trips to the Lake District. Email or phone and we can get back to you with a competitive quote! 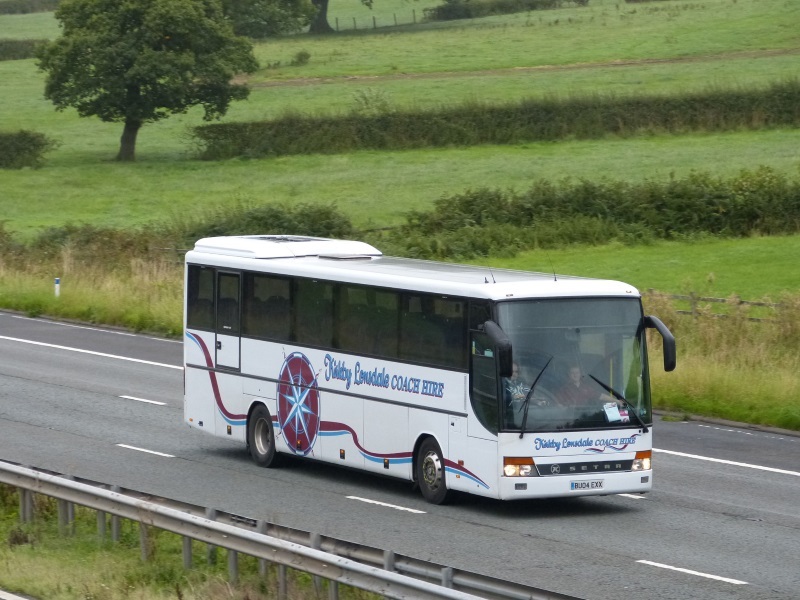 Kirkby Lonsdale Coach Hire Ltd currently holds a National licence. "Used a number of times very successfully for groups. 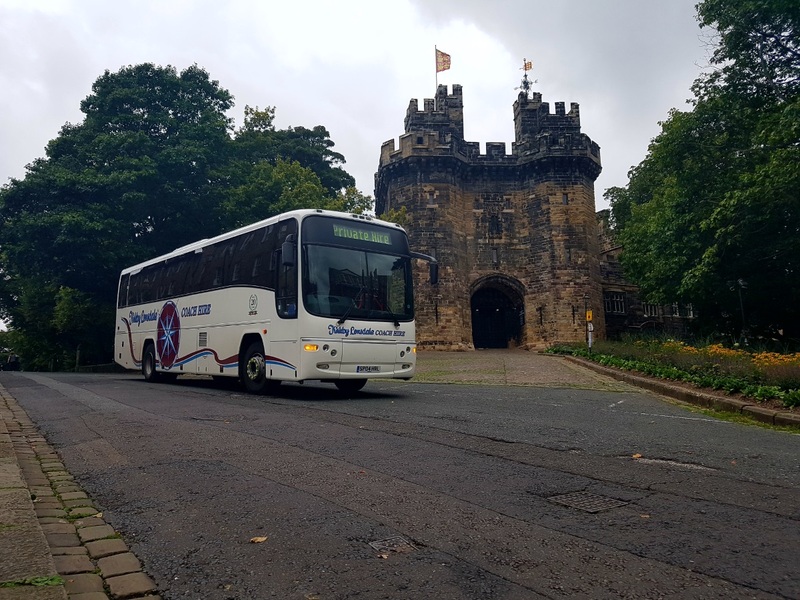 Always on time with friendly drivers and clean coaches"
"Coach was at the pickup point well before time, departed 5mins late due to late arrival of one of our party butand we arrived at our destination well on time for our tour. Driver was smart and drove steadily. Coach was clean but a bit dated. Good for the 7o mile trip we took but a bit cramped if going on a full day tour." "I can not recommend this service enough. From the first booking until final journey the service was friendly and attentive ! Our driver was so lovely and very patient with a rowdy group of Hens! He went above and beyond for us!" "The journey went well . The driver was very friendly and helpful . The bus was clean . The only downside I would say was that the air con was not working properly and it got extremely hot in the bus which wasn’t ideal." 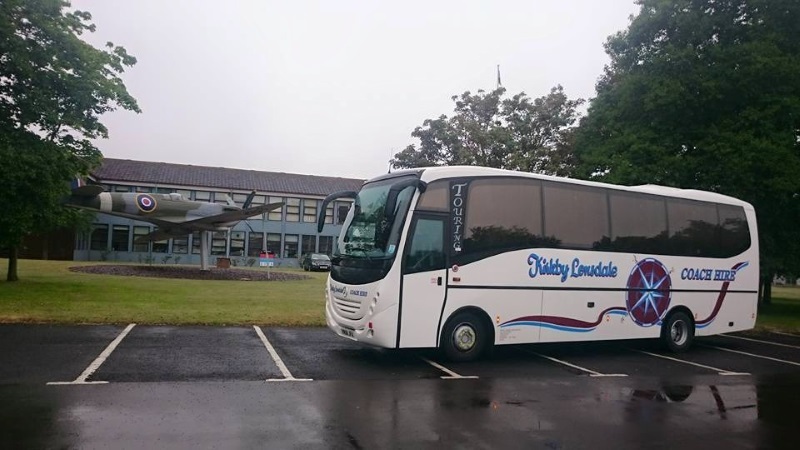 "I would like to thank the driver of the Lancaster to Knott end 3.15pm Tim Ritson for being very helpful to passengers"
"We used Kirby Lonsdale Coach Hire a couple of years ago and were impressed then so I had no hesitation in asking them to quote for three private hires this year. 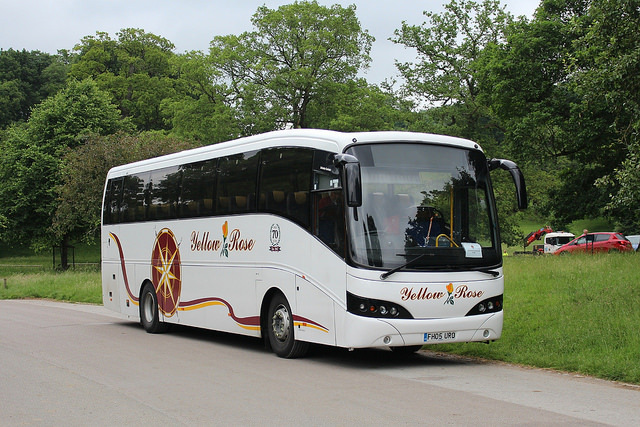 Although we have not yet used the coaches we have booked, I am really impressed by the efficiency with which my quote was produced and the prices given are very reasonable - looking forward to the trips in the Spring!" "Fantastic service. We were camping with our motorhome that was pitched at a campsite by the Country Harvest farm shop and relied on the country bus to get us out & about. Super-friendly driver Dave. Courteous & helpful. Took day trips to Skipton & Kirby Lonsdale. Your service added to the lovely, relaxing break that we had. Thank you very much." "Everything was exactly what we wanted, thank you." "Must tell you how fantastic your driver Malcolm is. 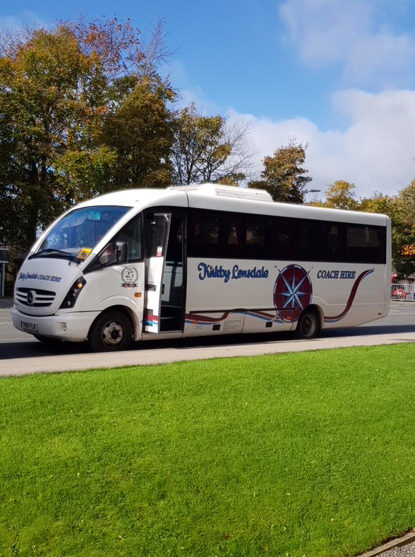 We caught the Malham bus at 1630 hrs Sat 20 Oct 18. Great advice on how to get back to Settle via Gargrave as we had walked 12 miles that day and didn't want to walk another step. We later caught Malcolm's bus at 1800 hrs as he was doing the Skipton to Lancaster run and this was following our party getting a well earned drink in a pub recommended by him. Despite a poor decision by local police to re-route all traffic following an accident in Little Preston,, he remained cool and calm and good-humoured throughout a problematic couple of hours when the roads became congested and blocked, with no officials to control. We just wanted to thank him for getting us back to Settle as no way we could have walked the 5 miles back in the dark from where the bus had become stuck. An eventful day all round and thanks to Malcolm for being a good part of it - you've got a star employee in your team." "Andrew our driver was extremely courteous and helpful to all the passengers. We had an excellent day. 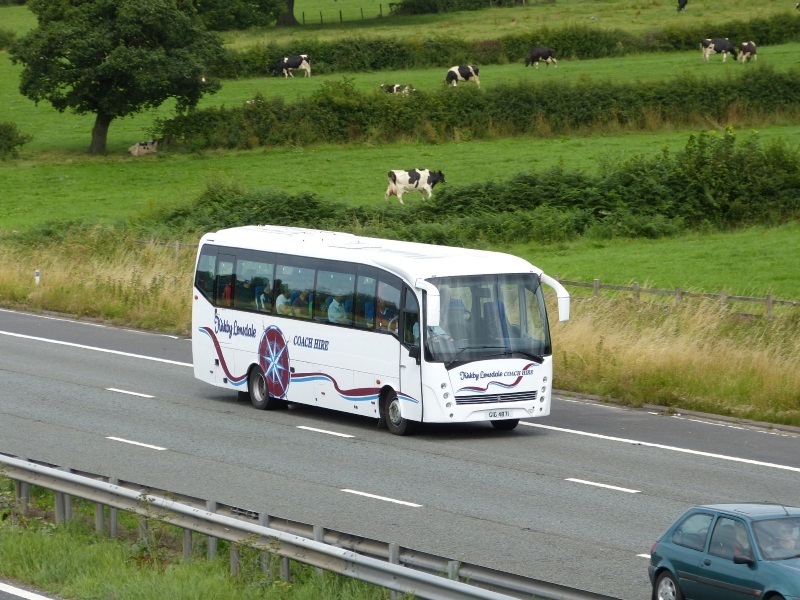 We have used Kirkby Lonsdale Coaches for a number of years and we have always been satisfied with the service."